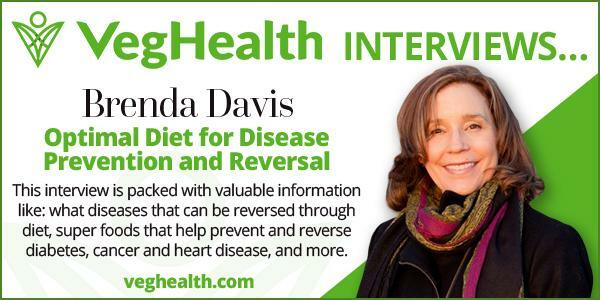 Dairy-Free and Delicious | Brenda Davis R.D. For those who need to watch their intake of dairy products due to lactose intolerance or milk allergy, here are over 100 tempting,easy-to-make vegan recipes that will help them be able to enjoy their favorite foods. You can make delicious dairy-free eggnog, pasta primavera, chocolate layer cake, macaroni and cheese, chowders—even quiche—along with substitutes for your favorite dairy cheeses right in your own kitchen. 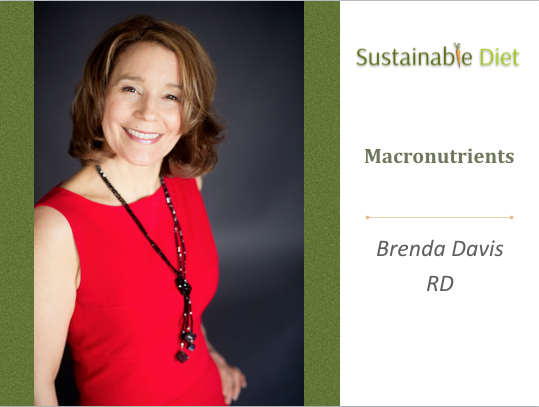 Nutrition expert Brenda Davis gives an in-depth explanation on both lactose intolerance and milk allergy and the best ways to manage them. 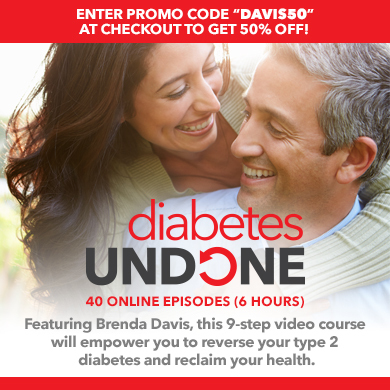 Includes home tests to help determine if you’re allergic and what your level of sensitivity is, tables listing the breakdown of lactase in popular foods, sources for calcium if you can’t eat dairy, and information about nondairy alternatives. 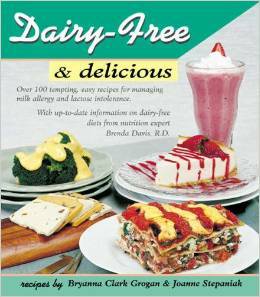 This book will open up new culinary horizons for anyone who needs or wants to limit dairy products.